Announcement in connection with the Acquisition of 20% Stake in Systematic Holdings Pte. Ltd. Interested Person Transaction::JV relating to the residential site at 14 & 16 Amber Gardens, Singapore known as "Amber Park"
Increase in Shareholding Interests in Suzhou Global City Genway Properties Co., Ltd.
Increase in Shareholding Interests in Summervale Properties Pte. 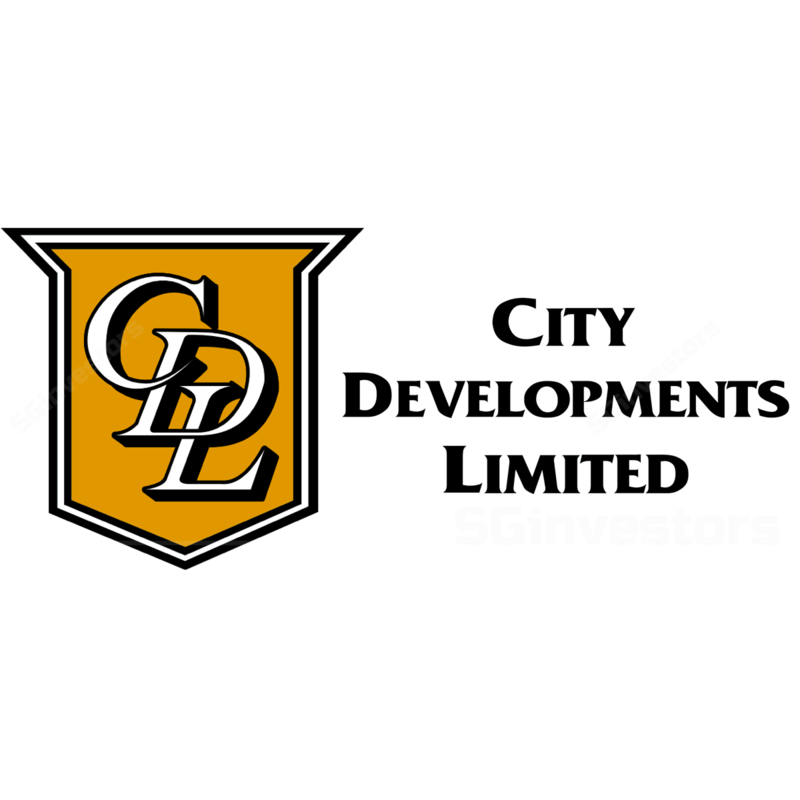 Ltd.
BT Article on 27 May 2016 titled "CDL attempts third PPS deal, this time with top-end condos"